it would call First Choice! Even people who like winter more than any other season don’t like seeing utility bills start rising as the temperature begins dropping. 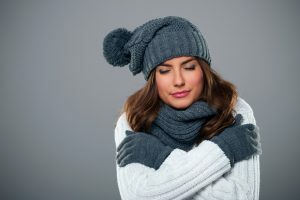 It’s true you can’t avoid paying higher energy costs during the winter because of all the work your home’s central heating system must put in (and the water heater does more work as well). However, you can cut down on those costs with some basic steps. Below we’ll share five ways you can save heating energy this coming winter—and of course they work every winter! 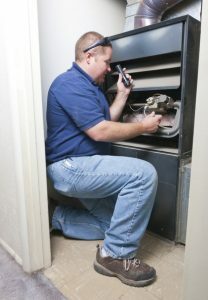 Below are three things you can do that will protect your furnace from overwork and a loss of heating power during the remained of winter. 12 month financing available with approved credit. © 2017–2019 First Choice Heating & Cooling. All rights reserved.